Helder Clara works with repeated processes focusing on minute events. 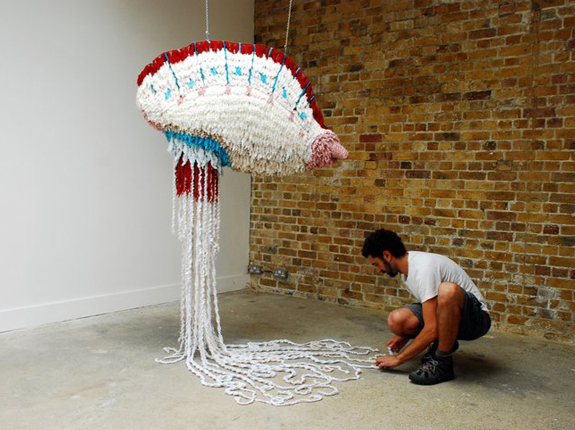 Helder disassembles and reassembles objects alluding to transformation and relocation. In doing so creates a new language and environment for the work to inhabit. The work is broad in scope from paintings and sculpture to installation and performance.